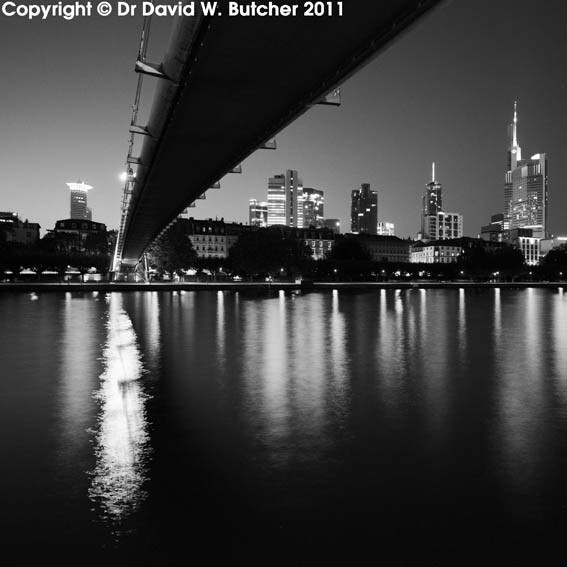 There are 4 new images of Frankfurt on the web, all taken at night. Lots more to come but no time to sort and scan them yet. Maybe soon. 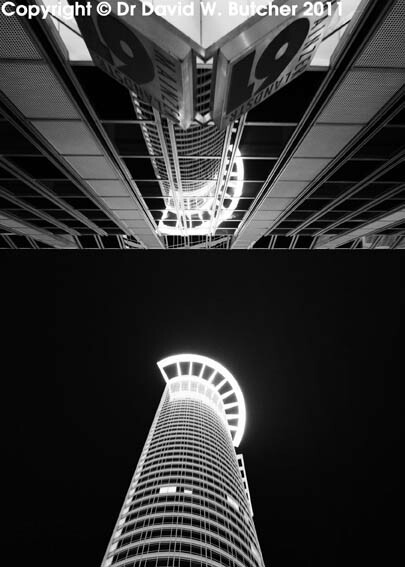 The DZ Bank Tower at night reflected in the glass of the building on the other side of the street.